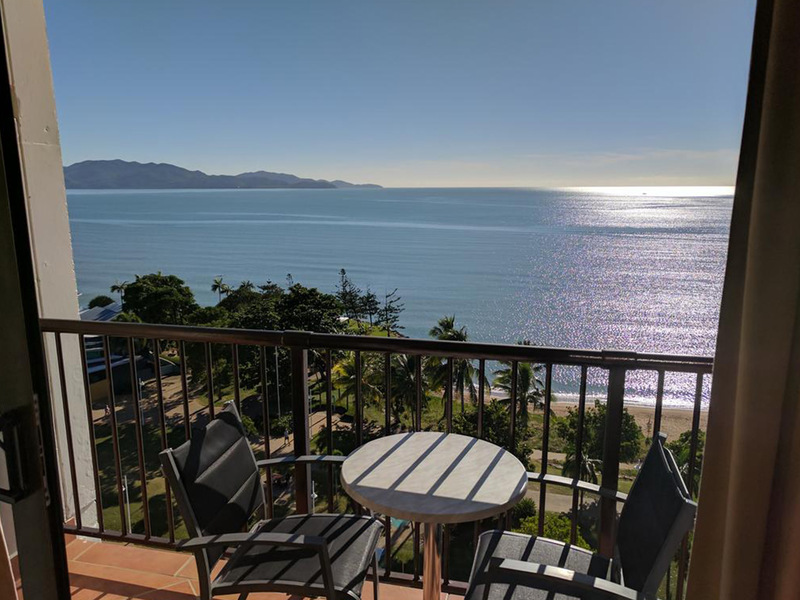 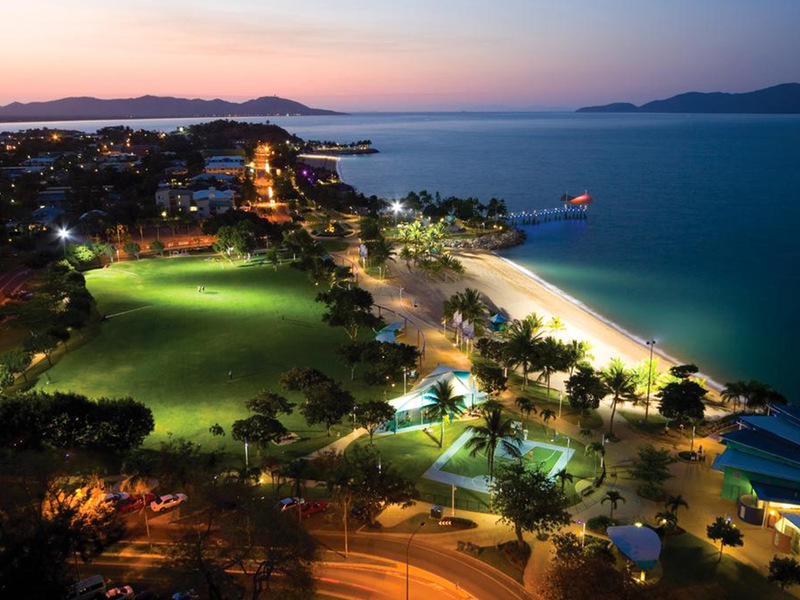 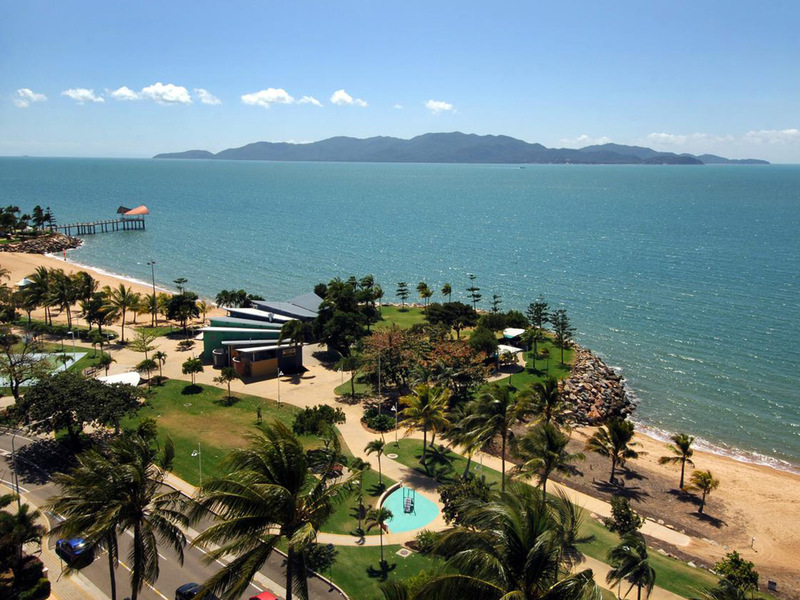 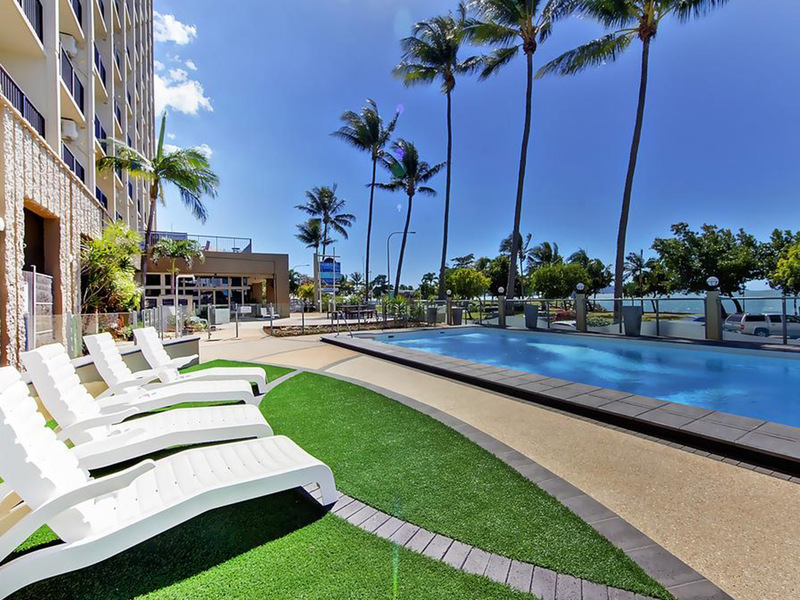 Aquarius on the Beach on the Strand boasts the best waterfront hotel views in Townsville. 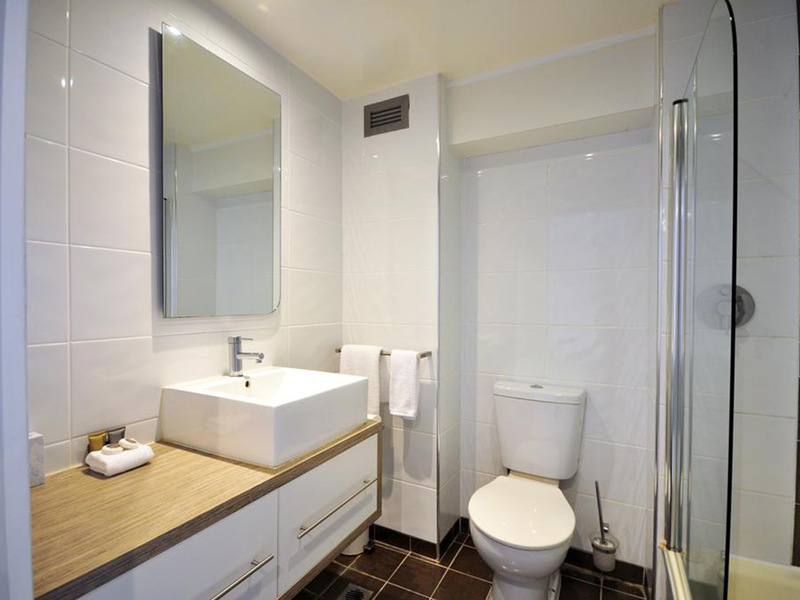 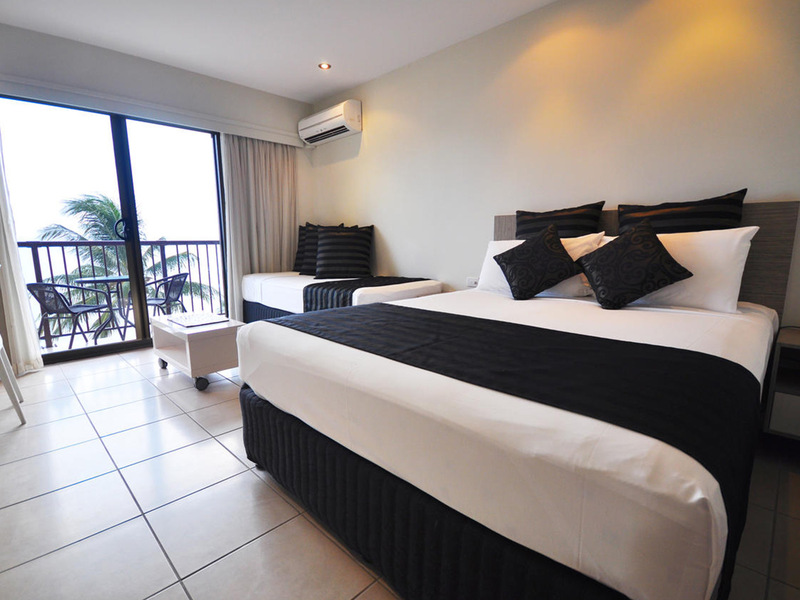 Be prepared for comfortable accommodation, excellent service and pleasant surrounds. 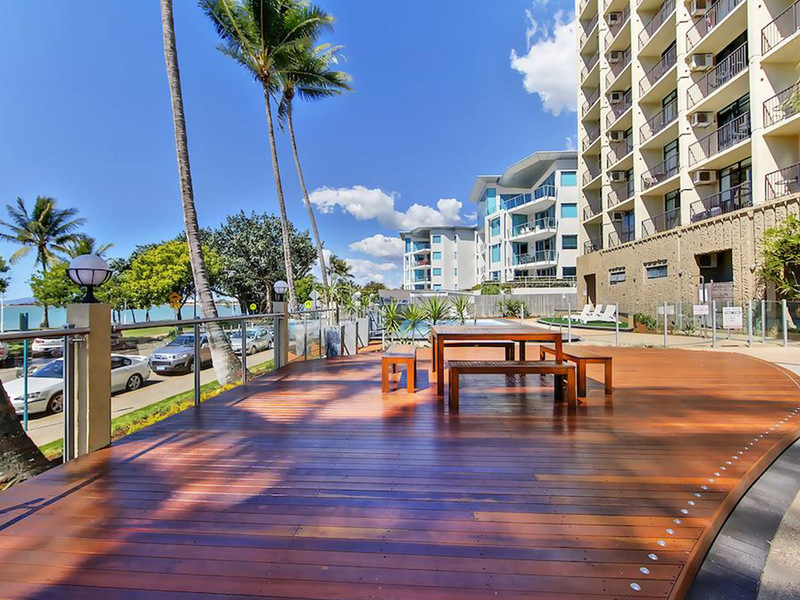 Once settled, you may like to wander across the road and take a relaxing swim at the beach or just lay in the shade on the Strand’s picturesque waterfront. 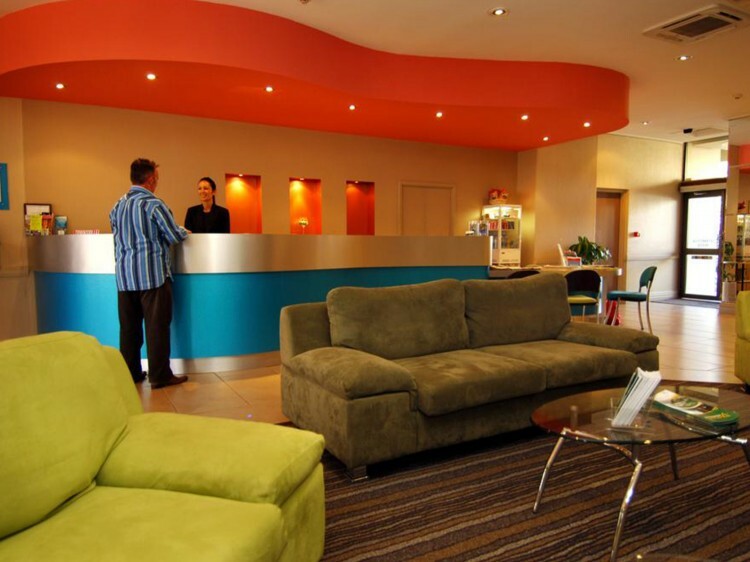 Alternatively, if it is activity that you seek, the Aquarius Hotel on the Strand is within a short walk from Townsville’s CBD and the famous Molly Malones Irish Pub and only minutes by car to the Casino, Entertainment Centre and Palmer Street Restaurants. 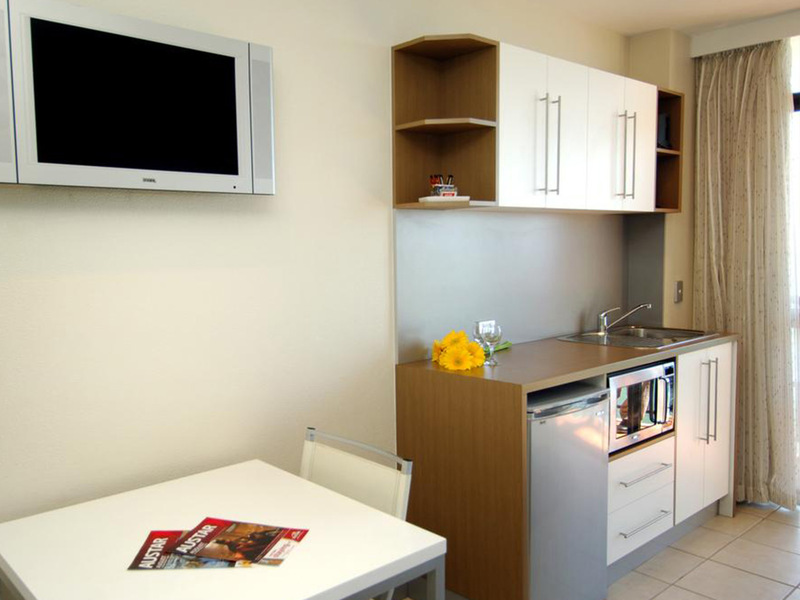 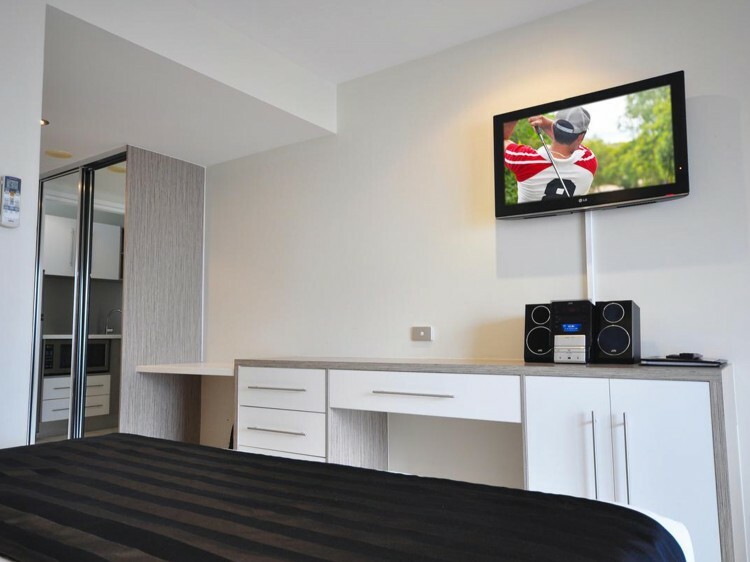 All studios feature kitchenette, reverse cycle air-con, flat screen TVs with cable channels, CD player, wireless internet and direct dial phones.